Well here we are in March! Crikey the year is certainly moving at a pace isn't it? 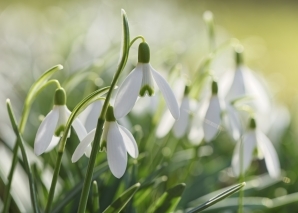 The snowdrops are popping their heads through the soil and spring is knocking at the door. 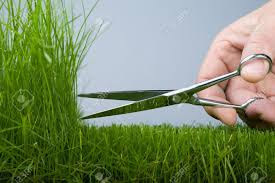 We're already having to cut the grass, what's that all about? February saw another great month of entries both on the main challenge and the calendar challenge and it was lovely to see all of your LOVE themed artwork. 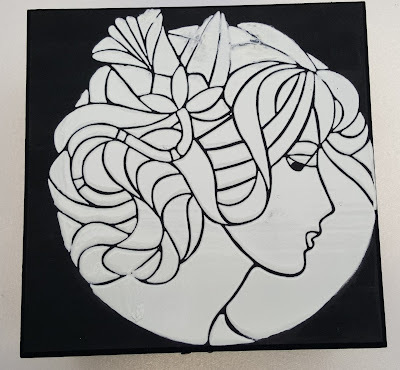 Once again the ladies on the team have some difficult choices to make, a real mix of stamping, stencils and groovi this month. Check back on Friday 4th March to see if you're the lucky winner or in the top 5. 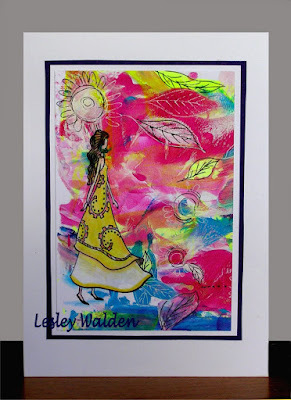 This months challenge is called "All About the Girls". 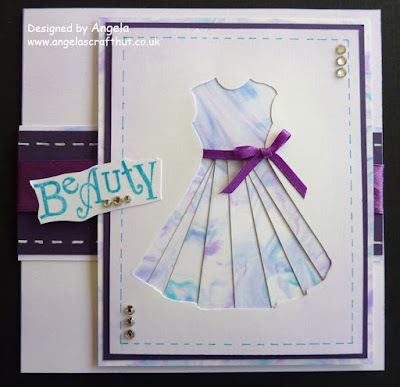 The Clarity web site has some lovely stamps, stencils and groovi plates to help you along the way or why not have a look through your Clarity collection and try using something you have already? March this year is a very busy month with Mothers Day on Sunday 6th March so a definite idea for your cards. 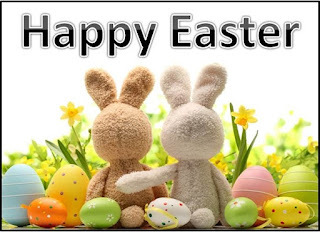 Then there's Easter at the end of the month. Will should get your creative juices working? 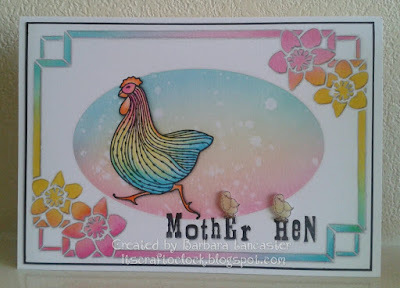 The thoughts of mother hens maybe! The design team have once again created some great artwork to inspire you. To view their works of art either click on their name or their artwork which will take you directly to their blogs. You can't help but be inspired when you read how they've been made. 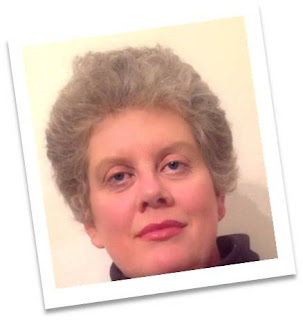 Hello my name is Charlotte McGregor and I live in North London with my husband and three children. I work 4 days a week in my private practice as a Podiatrist. I qualified 30 years ago and still love my work! I have always enjoyed making things but, before being introduced to paper craft by my good friend Marian, it was always sewing. 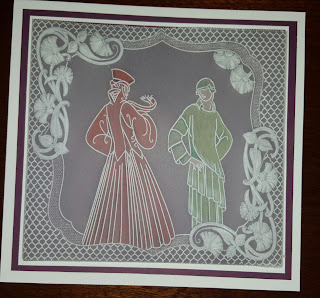 Now I rarely sew and spend most of my spare time making cards. 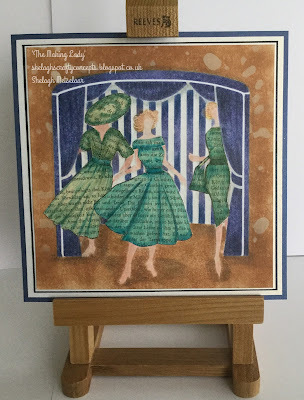 In the early days of my paper crafting hobby I went to the Big Stamping and Scrapbooking show at Alexander Palace where I had the pleasure of meeting Barbara (before her TV days) and she was so kind taking the time to show me how to stamp and encouraging me to have a go. I immediately enrolled Marian and myself in the New Design Club and we've been hooked on Clarity ever since. We meet regularly for crafty sessions and enjoy trying out new products and ideas. 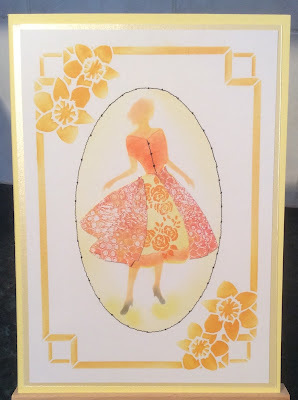 The whole idea of taking a blank piece of card and creating something is magical and so de-stressing, a real life saver when times are tough!! I have entered the challenge sporadically but my aim for 2016 is to enter the challenge every month AND to stretch myself with new techniques/styles. 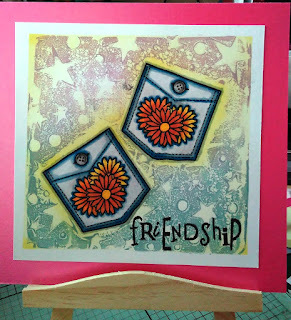 My January challenge entry was my first solo attempt with the gelli plate (great fun) and my guest designer card is my attempt to keep is clean and simple to showcase the beautiful line art of the stamps. 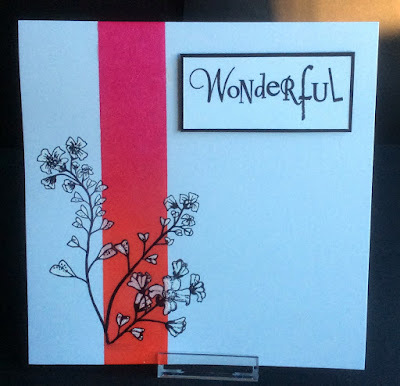 I used the word "wonderful" because all the girls I know are juggling work, children, parents and home and doing a bloomin' good job! Keep crafting and enjoying what you do. 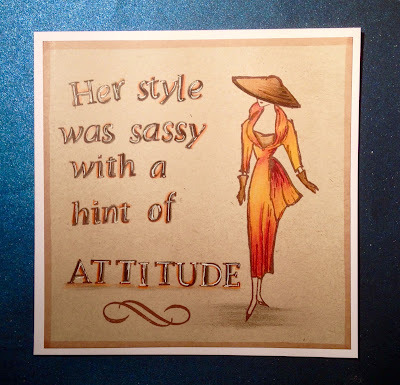 Here's Charlottes' guest designer card for the current challenge. I love it... it's right up my street Charlotte! Just wanted to say many thanks for your comments - good luck with your march entries !